We saw a lot of changes in Google’s algorithm back in the fall of 2016. It was one the most dramatic updates we’ve seen and many websites felt its impact. It’s clear that Google is shifting towards rewarding websites with a strong mobile interface and creating more room on the search results page for AdWords. Things seemed to be fairly smooth in December, but like clockwork more changes came in the early months of 2017. There were two fairly minor updates in January and early February. These updates focused on private blogs and external links. On February 7th, Google launched what proved to be a major update. There have been big shifts in rankings for websites throughout the Internet. We’ve seen some of our clients jump ten or even twenty spots overnight. Google has been very clear in the philosophy behind their updates; Google wants high-quality content to appear on their search results page. Each of the updates they make to their algorithm is meant to increase exposure to good content. Whenever there is an update to Google’s algorithm we tend to see some confusion for the first few days after the update happens. It usually doesn’t take Google long to make corrections and to tweak results. There are many elements that go into Google’s ranking. Aggressive advertising, auto play videos, deceptive content, aggressive pop-up ads and various other things can hurt your website’s rankings. It’s also important to make sure your site loads quickly and looks great on any desktop or mobile device. 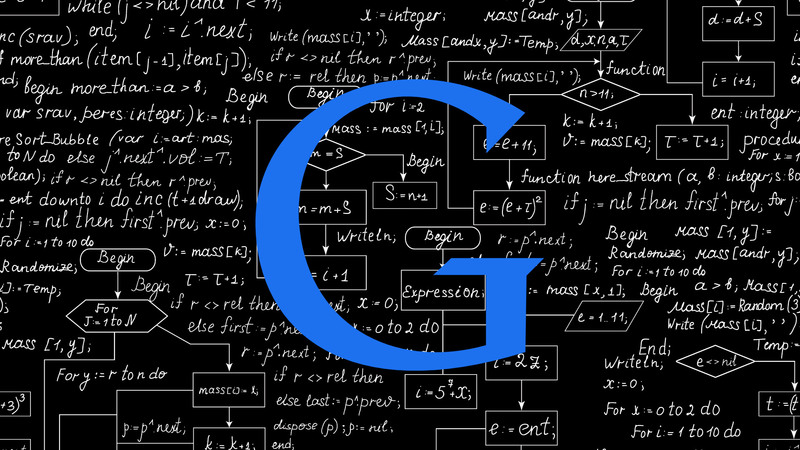 Google wants people to know how to rank well and publishes a great guide. Websites that contain things Google is regarding as negative are seeing certain keywords generate less traffic. It’s important to check your Google Analytics regularly to watch for unusual shifts in organic keyword traffic. Typically, some keywords will generate similar traffic, while other keywords will suffer from significant decreases. One of Google’s biggest updates was found last year when the various versions of Panda launched. Many sites not meeting Google’s recommended content took a nosedive. Google looked at the update as a rankings adjustment, they were not trying to penalize website owners. We find that web pages with low-quality content or pages lacking content are most likely to lose their rankings. It’s important to continually review your website and improve your content as you go. Google is in the process of rolling out a mobile-first search page. This is making a mobile design that much more important. Sites without a strong mobile design will see their pages not rank well on this mobile search page. More importantly, a website with mobile issues will cause a frustrating experience for many of your users. So, make sure you check your website on various mobile devices to ensure your users will have full functionality. It’s important to ensure your website is not embedding third-party advertising with malware. Also, advertising with misleading content can cause your Google rankings to decrease quickly. Understanding Google’s updates will help keep you ranking well in Google and will also give your users a great user experience. We help Markham businesses stand out in Google by using the latest SEO marketing strategies to achieve sustainable organic keyword growth. Feel free to speak to one of our SEO specialists and get your website optimized for 2017.